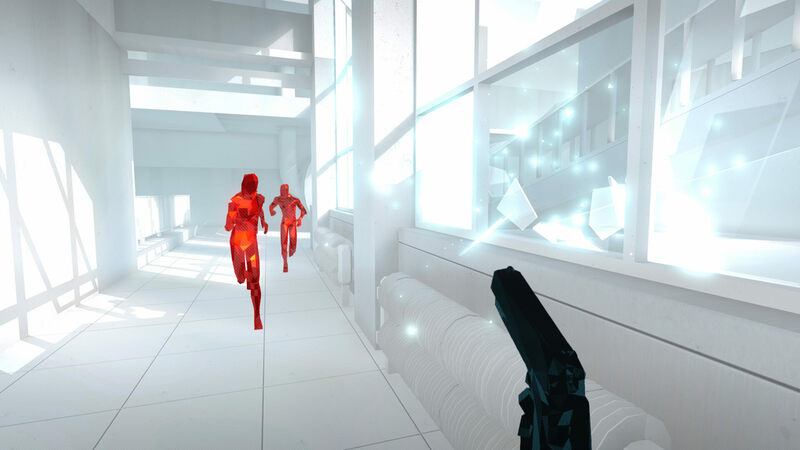 Superhot's clever time-manipulation idea delivers consistently fulfilling challenges by turning blink-of-an-eye action into carefully considered and cautious tactical decisions. It avoids potential one-hit death frustration with quick respawns and deaths that always feel earned and avoidable in hindsight. 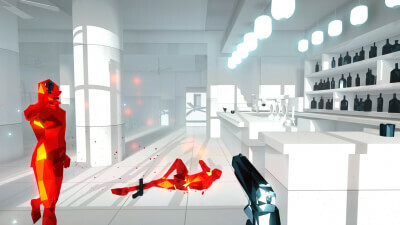 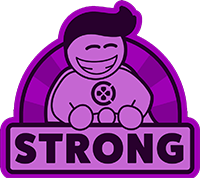 Its unique brand of puzzles are complemented by simplistic but helpfully high-contrast art and sound design, yet undermined by a tedious, intrusive story and a reluctance to put new game-changing spins on its ideas to extend their lives. 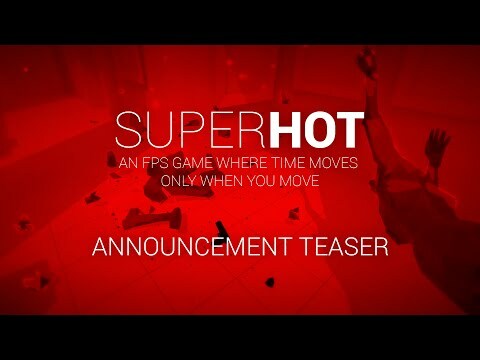 Superhot VR has sold over 800,000 copies. 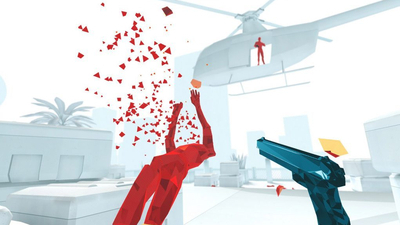 It has made more in revenue than the original, non-VR version of the stylistic shooter.